Raspberry Dawn is weird, wired and quite possibly the holy grail for those looking for radical rock reinvention and new sensations in the current era.​ Twisted like Bauhaus meets Celtic Frost. 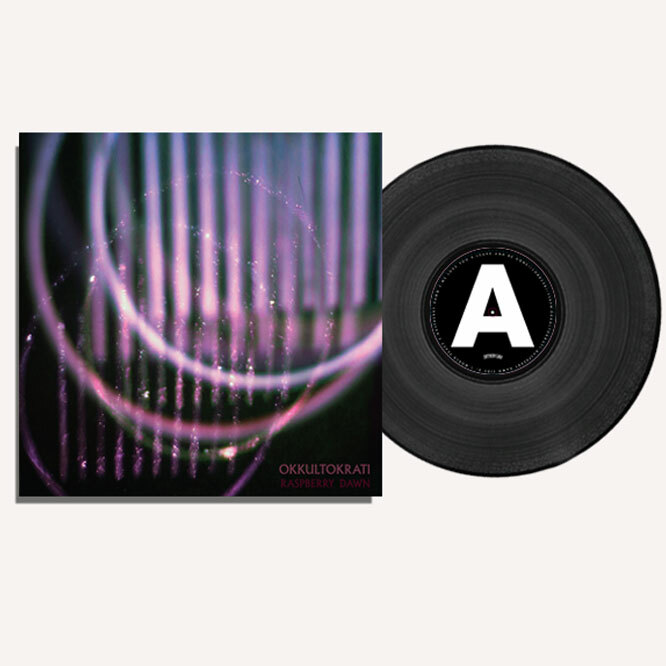 Okkultokrati sound like they’re playing to you from a different dimension. 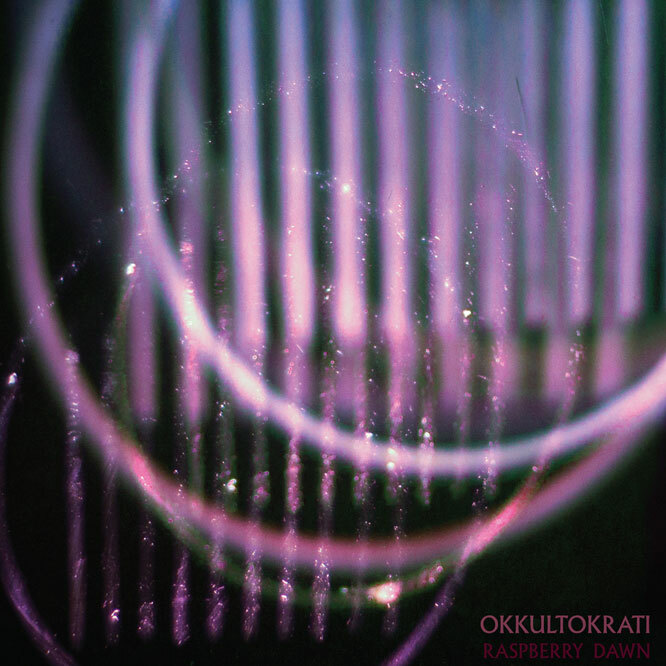 On Raspberry Dawn, Okkultokrati thrust the hectic rock and roll that they have cultivated since their 2008 inception into more extraordinary situations. Classic 70s riffing, snotty punk and brash old school metal are inventively mixed with pulses and spikes of dark wave and ice cold, psychedelic repetition. They execute these infectious tunes effortlessly, playing with the attitude they retained from their roots in rural hard rock and busting a propulsive stomp that aligns them closer to the clarity of recordings from decades past, also exemplified by spring reverb twangs that ping across the mix like rubber bands. This new LP is without a doubt a giant bound forward from Snakereigns and Night Jerks, and one that will surely lasso in more inquisitive ears. Whether you’re a devotee of sounds from the underground or in the market for a stadium rock fix, Okkultokrati can somehow satisfy you all.